Find a spring in your step with us! Up and Running | Spring Events! Free Your Sole, Girls On The Run, Run Like A Mother! 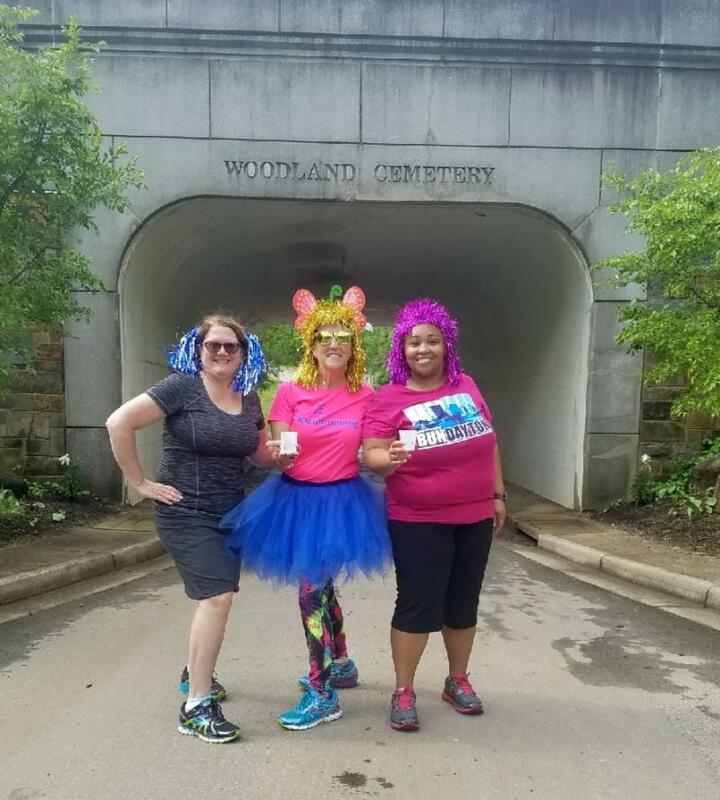 This race might not be the best if you are looking for a PR but it is worth taking in the beautiful landscape of the Woodland Cemetery Arboretum. There are both 5k and 10k options with water stops full of our awesome volunteers that will keep you entertained! Runners keep coming back every year for the challenging and beautiful course and to see our amazing volunteers. All proceeds benefit the Woodland Foundation. Register by April 21st to beat the price increase! Upcoming Events | May and Beyond! Join GOTR of Dayton as they present lessons worth sharing. Four local, inspiring women with their own unique yet relatable stories will share what they’ve learned about business and family, privilege and prejudice, adversity and success. Our own UAR employee, Nickie Luse is one of the guest speakers..JOIN US! Anyone who has been to a Girls on the Run 5K knows that it is unlike any other running event. It is a celebration of and for the girls who are completing a ten-week season of Girls on the Run and Heart&Sole programming. By the day of the 5K, their enthusiasm is so unbridled that they are running around before the race! This 5K will bring a smile to your face. Everyone is encouraged to run! We are every woman, from every walk or run of life, gathering together for one day to celebrate who we are and what we do. Women. Whether you are a mother or not, we celebrate together on Mother's Day with a 5k road race and a one-mile kid's fun run. All participants will receive a women's fit tech tee, eco-friendly tote bag, and finisher's medal. Y.O.L.O. of Darke County, Inc., founded by Phillip and Jodi Pierri, strives to continuously improve the community while also bringing together high energy people to promote healthy lifestyles and embrace living life to the fullest. After all, You Only Live Once! For 2019, the Purple Passion 5k moves to the weekend BEFORE the Memorial Day Holiday weekend. Each year the proceeds from the Purple Passion 5k go to the family of someone who has diagnosed with Pancreatic Cancer. For 2019, the Puurple Passion Honoree is Dave Gnau. 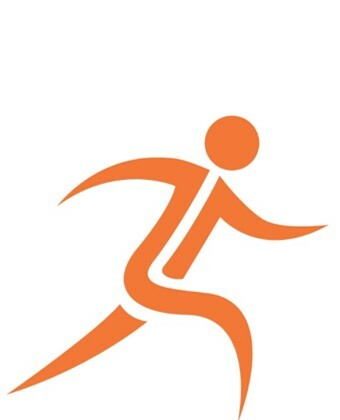 Join the Up and Running Juniors running program this summer for children entering K-8th grade. The program is designed to inspire the runner in each child by offering fun, dynamic running related games to increase fitness. Come learn and enjoy the benefits of running through a positive and rewarding experience!